New! 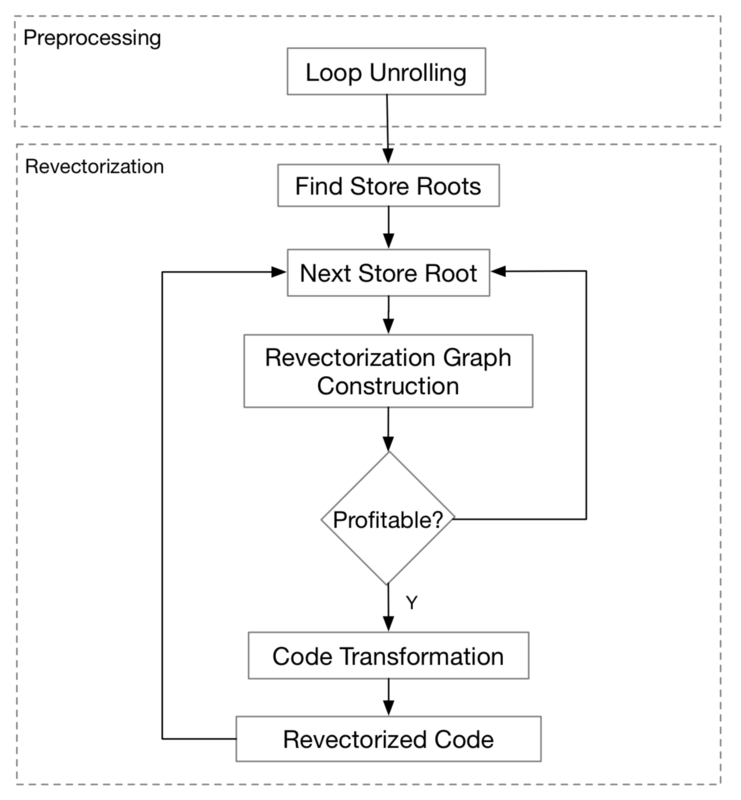 Dec 2018: Our paper Revec: Program Rejuvenation through Revectorization was accepted to Compiler Construction 2019! New! 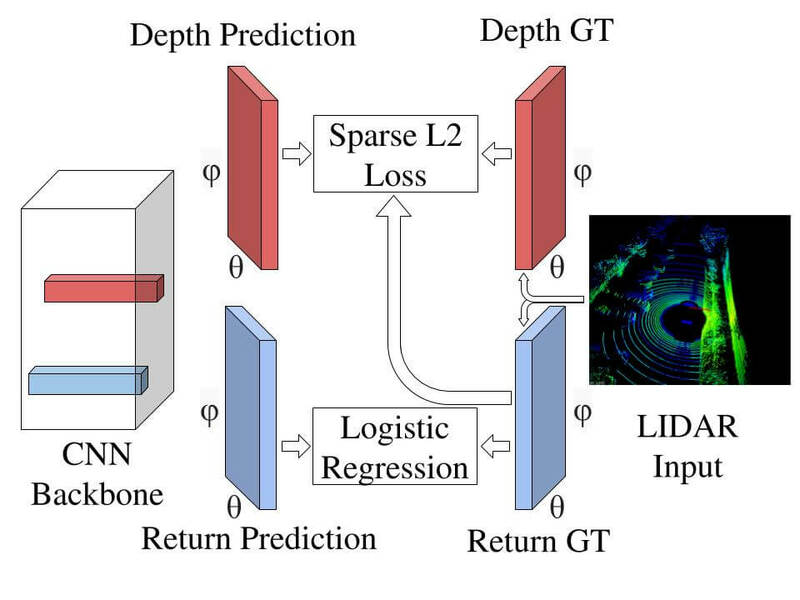 November 2018: Our paper Dynamic Space-Time Scheduling for GPU Inference was accepted to LearningSys (at NeurIPS 2018)! 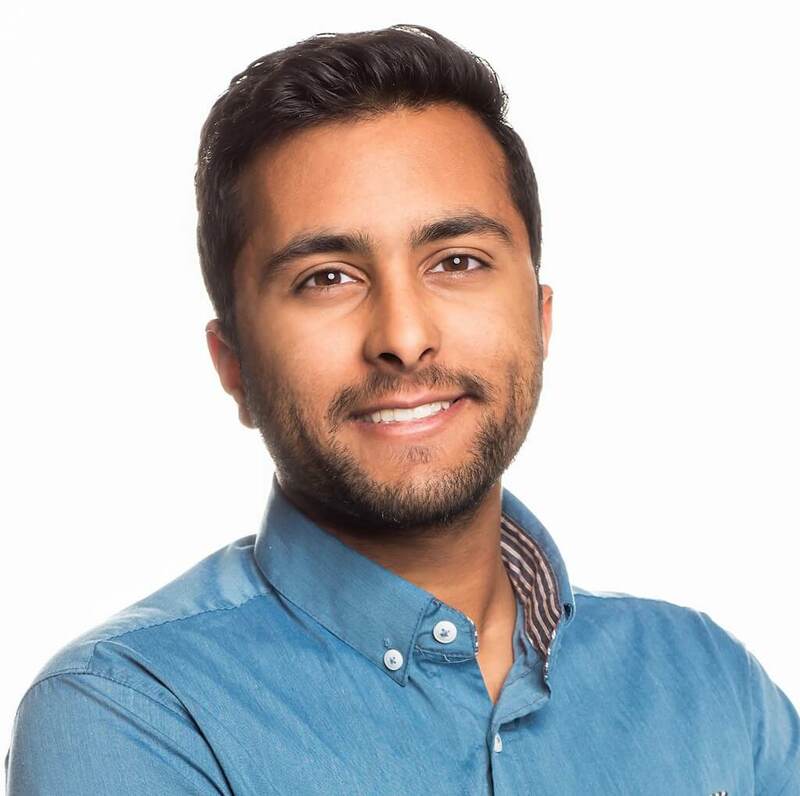 I’m a Ph.D. student at UC Berkeley and a Research Scientist at DeepScale. As a Ph.D. student, I am advised by Ion Stoica and Joseph Gonzalez. I am a part of the RISE Lab, BAIR Lab and Berkeley Deep Drive Lab. 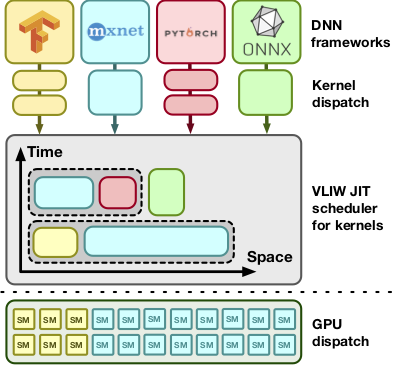 We demonstrate 2.5x to 4.5x speedups for GPU inference for deep learning workloads through a novel GPU multitenancy approach. 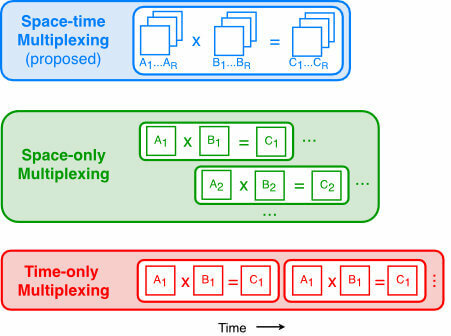 Latest paper from the DeepScale research team. We present a technique to replicate a $\$$70k LiDAR sensor with inexpensive sensors. 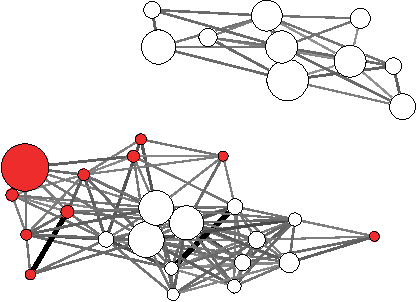 We present a scalable system for time-series anomaly detection that horizontally scales to sensor networks with >400k QPS. We uncover suspicious activity by well-organized reviewer rings sponsored by Yelp. Our work sheds light on Yelp's little-known paid review operations.